You may be craving a luxury vacation with fine dining and a hot tub with a view. Or perhaps you’d prefer a down-to-earth romp in nature. Either way, Pfeiffer Big Sur State Park will help you get away from it all. Located at the base of the Santa Lucia Mountains on California’s coast, the park offers a variety of activities to suit a family vacation as well as adventurous souls. Continual refinement and growth in the area have introduced new art, food, and culture venues. These have added a modern touch to the rustic atmosphere. This makes it the perfect park for recreational forays both elegant and pastoral. Arriving at the park without plans will surely still give you a dazzling experience based simply on the stunning landscape. However, knowing what activities are available can help you to make the most of your vacation. Here are five ways to make sure your vacation at Pfeiffer Big Sur State Park is unforgettable. California has a rich ecosystem with diverse wildlife. Luckily, some of the most awe-inspiring animal life can be found in and around Pfeiffer Big Sur State Park. Bobcats, mountain lions, skunks, and black-tailed deer abound in the forest. But, that’s hardly the tip of the iceberg. According to the National Audubon Society, the park is home to more than 390 bird species. These include belted kingfishers, peregrine falcons, and bald eagles. These reside in the area and capture the intrigue of ornithologists everywhere. If you’re not much of a bird enthusiast, catching a glimpse of a California condor will undoubtedly change your mind. The Ventana Wildlife Society reports that these endangered creatures soar over the cliffs of Big Sur on wings that span up to 9.5 feet. They also possess a peculiar quality: changing hue to reflect their emotions. Scan the skies from pull-offs on Highway 1. Alternatively, you can visit the Ventana Wildlife Society, which offers tours to sight these black-feathered giants. If you’re more into animals that swim than animals that crawl or fly, fear not. 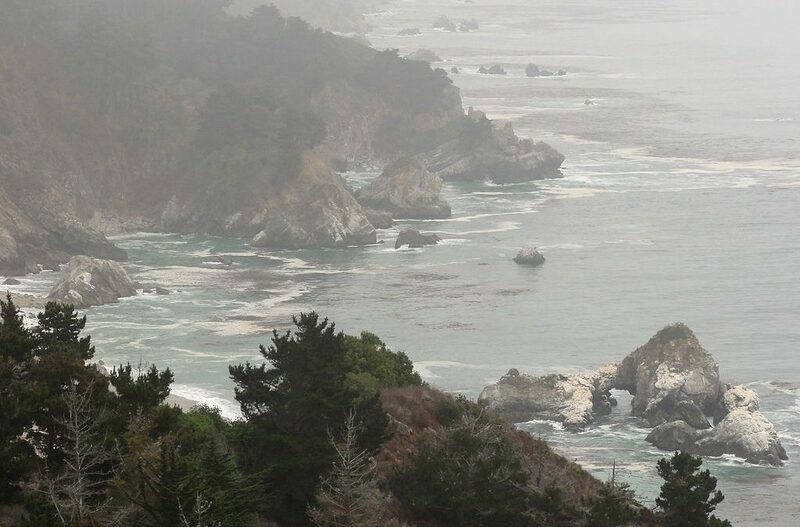 You’ll find several locations from which to view marine life near Pfeiffer Big Sur State Park. Head north to catch sea otters resting in the kelp just beyond the entrance of Limekiln State Park. You’ll also find them playing near the docks further up in Moss Landing Harbor. You’ll find elephant seals further south as well. Venturing this way also opens your options for whale watching. You may catch a glimpse of graceful humpbacks, gray whales, and orcas in Monterey Bay. If you enjoy an educational element to your vacations, the Ernst Ewoldson Nature Center is a great stop. Follow the Warden’s Path in Pfeiffer Big Sur State Park to get there. You can learn more about the lives of the plants and animals in this surrounding environment. Often, a trip to the wilderness means meals comprised of dehydrated foods, canned goods, and trail mix. Luckily, there are several highly rated eateries conveniently located near Pfeiffer Big Sur State Park. So, you won’t be out of options when dinnertime rolls around. Along the winding Highway 1, you’ll find an adorable ranch house that contains Big Sur Bakery. Offerings include galettes, croissants, and muffins in the morning. For dinner, enjoy succulent fish entrees or pizza. Continuing along Highway 1, you’ll also run into the Post Ranch Inn. This includes Sierra Mar. This restaurant is as stunningly elegant as the Inn’s cliff-clinging accommodations. The Sierra Mar features a select wine selection and an ever-evolving, multicourse menu. Top it off with a showstopping view and elegant atmosphere. 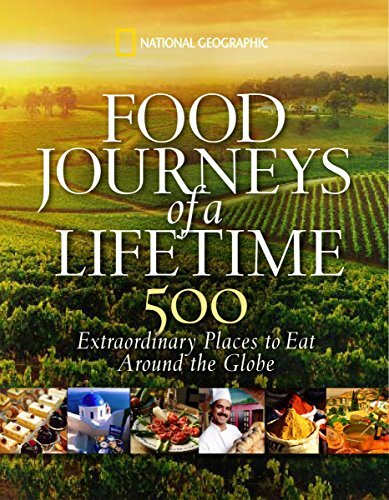 Nepenthe and Café Kevah are also popular culinary destinations located off Highway 1. The two restaurants share a building with a gorgeous view of the coast that complements any meal. Try the signature steak sandwich, a beet salad, or a decadent duck confit for dinner at Nepenthe. Café Kevah offers an array of pastries in addition to delicious breakfast and lunch plates. Whatever the fancy of your palate, you will surely savor Big Sur’s plentiful culinary scene. You’ll add a layer of luxury to your travels by indulging your appetite at these charming restaurants. Stately redwoods, maples, and alders populate the Pfeiffer Big Sur State Park with color and texture. The warm summer weather provides a lovely opportunity to soak up some sun. Pfeiffer Big Sur State Park offers hikes with breathtaking views and appeals to travelers because of the variety of trails available. Stately redwoods, maples, and alders populate the forest with color and texture, and warm summer weather provides a lovely opportunity to soak up some sun. Pfeiffer Big Sur State Park offers hikes with breathtaking views and appeals to travelers because of the variety of trails available. The self-guided Nature Trail is an easy 0.7-mile in-and-out trek, perfect to take the family on or stroll on a leisurely day. Here you will learn about the region’s native plants, such as the bay laurel and redwood trees. Buzzard’s Roost is slightly more challenging at 3 miles. It loops through the forest and eventually bringing you to a sunny overlook. There, you can gaze down upon Sycamore Canyon and the sea beyond. Valley View Trail offers a similarly leisurely experience, being 2 miles roundtrip. However, it does incorporate tougher terrain and more elevation gain. The sweeping panorama of Big Sur River Valley that awaits you at the top of Valley View Trail will be spectacular and rewarding. If you’re seeking a more adventurous hike, the strenuous 8-mile Mount Manuel Trail is for you. The trail can be bumpy and cluttered by brush. And much of the path lacks tree cover, which can leave you simmering glare of the sun. Despite the difficulty, if you’re a savvy and determined hiker, you’ll enjoy awe-inspiring views of the ocean and mountain ridges as you ascend. 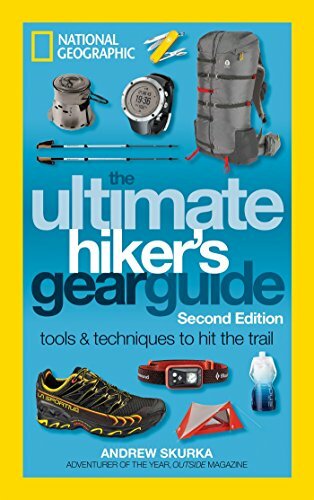 If you’re new to hiking — or even if you’re a seasoned veteran, Lastly, check out our guide to the National Trails System. Pfeiffer Big Sur State Park hosts a wide selection of accommodation options. These include campsites for hikers, bikers, and RV-goers peppered along the river. In addition, you’ll find opulent inns situated on the cliffs overlooking the Pacific. No matter your travel style, there is certainly an option for you. Of the approximate 150 campsites, you have a choice between basic, hike-in spots or more comfortable areas. These upgrades come with conveniences like showers, bathrooms, and a laundromat. Be mindful that these campsites with amenities can fill up quickly. So, you’ll want to book your stay in advance. If you’d prefer a more luxury vacation experience, opt for reservations at the well-acclaimed Post Ranch Inn. Its unique offerings range from elegant, ocean-view guest houses to beautifully designed rooms perched amongst redwood trees. Amenities like complimentary yoga, a telescope for stargazing, and heated pools with ocean views make the Post Ranch Inn stand out as a deluxe place to stay in Big Sur. 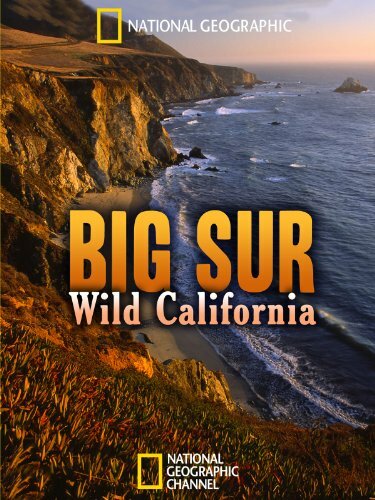 Big Sur Lodge is another appealing option for travelers. Not quite so simple as a campsite, nor so high-class as the Post Ranch Inn. It’s just right, with a quaint, relaxing feel. It offers a grocery store, café, and gift shop for the tenants in its 60 rooms. Located off Highway 1, the Lodge is close to the park entrance and trailheads. This makes it a perfect starting point for exploration. Beyond its natural splendor, Big Sur boasts a bright art culture. You’ll find that many works were inspired by the magnificent landscape and its wild inhabitants. There are several interesting galleries and stores near Pfeiffer Big Sur State Park to add a layer of sophistication to your stay. The Hawthorne Gallery exhibits all manner of exquisite pieces that pay homage to the surrounding beauty. You’ll find steelworks and paintings. The building itself, designed by Mickey Muennig, is a sight worth seeing. This is thanks to its delicate curves and curious layout. A local artist known as Sofanya displays her colorful pieces in the Dome Gallery. You’ll find it nestled amongst the redwoods like a giant wooden egg. Her “essence portraits,” are custom paintings designed to reflect an individual’s energy and colors. These add an unusual flair to her gallery and draw many curious travelers. Whether you’re looking for a more refined artistic experience or a fun excursion into the artistic realm, staying in Pfeiffer Big Sur State Park will put you in the perfect location to access your fancy. Pfeiffer Big Sur State Park is located on Highway 1 between Andrew Molera State Park and Julia Pfeiffer Burns State Park. It’s a 26-mile drive from Carmel, California. Visitors can fly also into Monterey, which is close to Carmel. Alternatively, you can choose a larger airport in San Jose, San Francisco, or Los Angeles. Many choose to take Highway 1 most of the way down from San Jose and San Francisco. This route provides stunning views of the forest ceding to the Pacific and takes you through charming coastal towns. Those commuting from Los Angeles also often traverse Highway 1 for the same reasons. One way or another, you should find your way to Pfeiffer Big Sur State Park. There, you can experience the magic of its wildlife, culture, trails, and other charms. You’ll get an opportunity to connect with nature and get inspired for your future adventures. So, whether your vacation is spent lounging at a cliffside spa, mingling with local artists, or tackling arduous hikes, Pfeiffer Big Sur State Park will certainly leave a lasting impression in your memory.